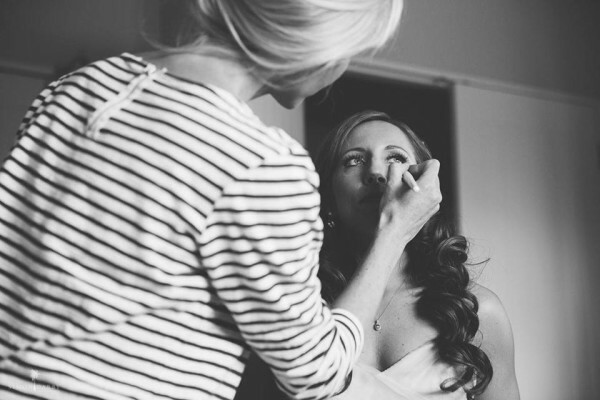 Gemma is a fully qualified international beauty therapist and professional make-up artist with over 15 years experience. She has trained and worked in the UK and in New Zealand, working with clients of all ages, and skin types, from all over the world. 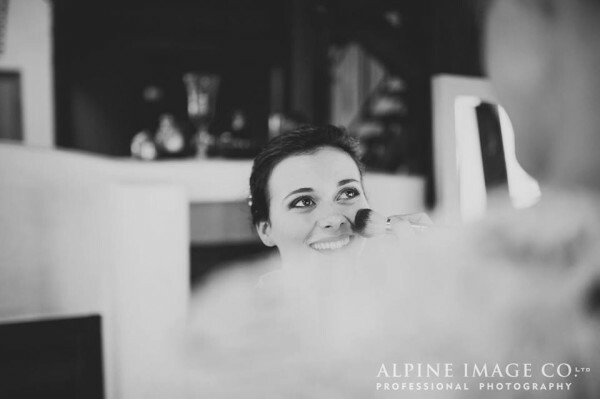 Gemma Makeup is based in Wanaka. A MAC Pro, using MAC products alongside Bobbi Brown and Chanel. 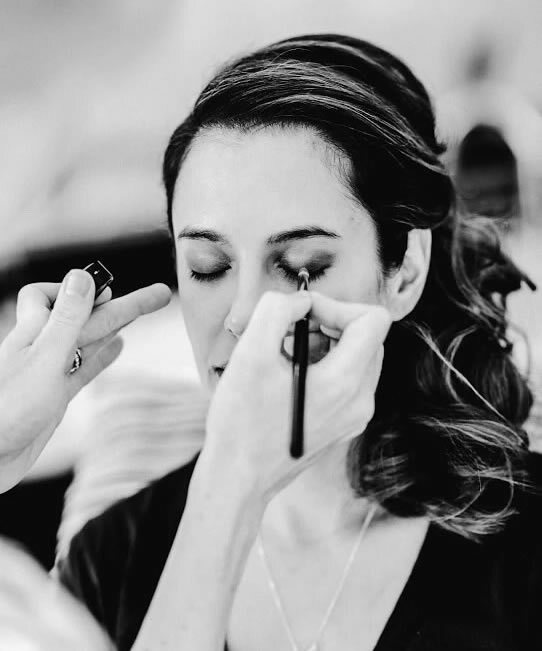 Gemma stays up to date with regular training in the latest make up products and styles allowing her to achieve a timeless natural look or the latest trend. I am happy to travel to your accommodation or hair salon, with no call out fee within the Wanaka area. 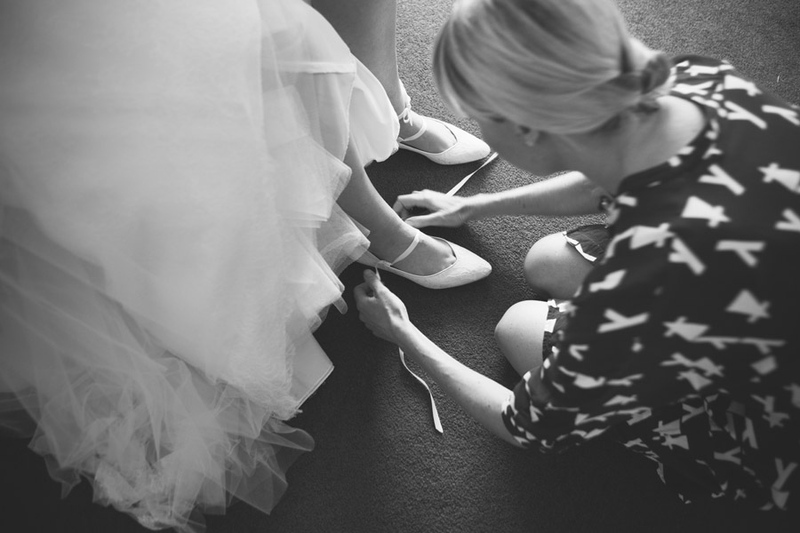 Final Touches. I am available to help dress and prepare the bride before the Ceremony.